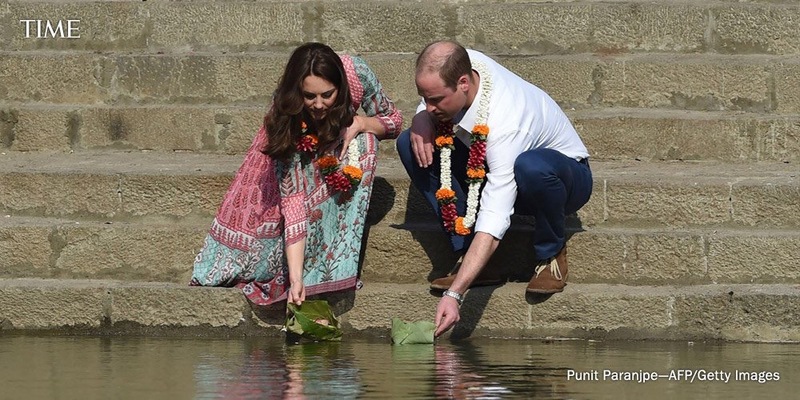 Prince William and his wife, the former Kate Middleton, began their first engagement in India by paying their respects at one of the sites of the 2008 Mumbai terrorist attacks at the iconic Taj Mahal Palace hotel, where 31 people were killed in the attacks. Their first evening in India will end at a charity ball, where they’ll meet with Bollywood celebrities and prominent business leaders, Time reports. During their trip, William and Kate will sit down for lunch with Indian Prime Minister Narendra Modi in New Delhi. In a nod to William’s conservation efforts, they’ll also visit Assam state’s Kaziranga National Park, home to two-thirds of the world’s Indian one-horned rhinos. They’ll take a one-day trip to Bhutan at the invitation of the Himalayan kingdom’s King Jigme Khesar Namgyal Wangchuck and Queen Jetsun Pema. 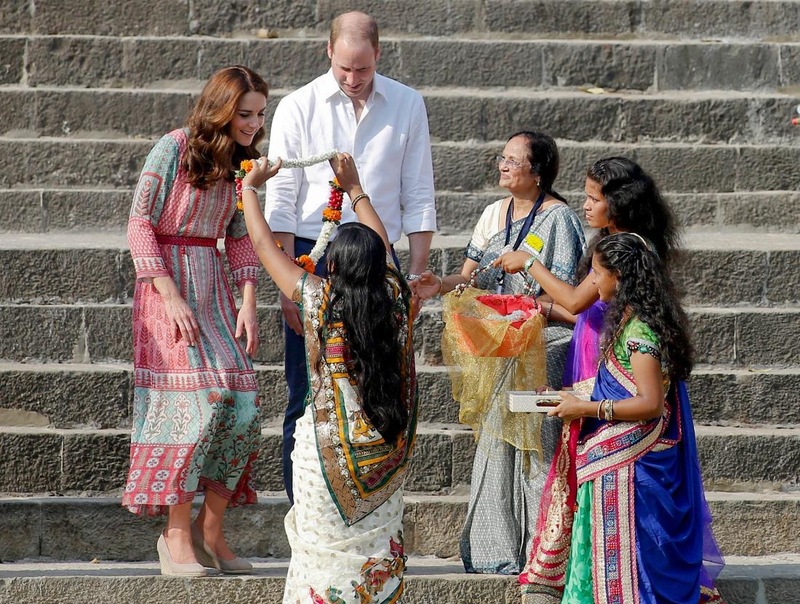 William and Kate will then head back to India, where they’ll wind up their tour with a visit to the Taj Mahal, retracing the steps of a visit to the monument of love by William’s mother, the late Princess Diana.